About Uncirculated (AU) is an adjectival coin grade that some dealers and collectors use to describe the condition or grade of a coin. This is different from the Sheldon Scale of Coin Grading that includes a relative numeric value to help further describe the grade of coin. A coin's grade is one of the many factors that go into determining the value of a coin. The American Numismatic Association (ANA) has published The Official Grading Standards for United States Coins guidebook that can help you learn how to grade United States coins using official ANA coin grading definitions. 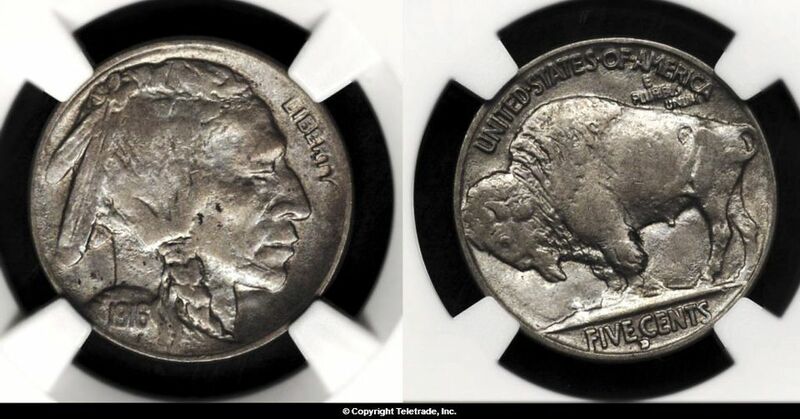 About Uncirculated (AU) is the coin grade assigned to a coin where the legends are sharp and devices show only a hint of wear on the high points. At least half of the remaining mint luster must be present and the coin may have eye appeal.